There are few things more difficult than reading a scathing review of your business online. After all the blood, sweat and tears you’ve poured into your business, it can feel unfair that someone can so easily tear it down and put a blight on its reputation. Luckily, there is a way to put a positive spin on the situation. By genuinely and appropriately responding to negative reviews, you can minimize the potential damage and show customers that you’re serious about making sure their experience is a good one. However, tackling negative reviews isn’t always easy. These tips will help you craft the right response and (hopefully) help you salvage the relationship with your customer. The longer you wait to respond to your customer’s review, the longer he or she is going to be disappointed and let down by your business… it also allows the customer more time to post additional negative comments – not good! Make it a priority to regularly scan the web for any new reviews so you can stay on top of them. If you don’t have time to give a detailed response, at least let the person know that you’re sorry to hear he had a bad experience and that you’ll be looking into the issue further. It should go without saying that the most important thing here is to simply apologize. If you or one of your employees messed up, say that. Your willingness to acknowledge your mistakes and say “I’m sorry” will speak volumes to your customers. Take it a step further and let the customer know what actions you’ve taken to ensure this doesn’t happen again, and consider offering the reviewer a refund or a discount for a future visit. 99% percent of folks know that mistakes happen, so the taking action to make things right and stand behind your product or service is a powerful sign to others that you are a reputable company. Before you sit down at your keyboard, take a deep breath and collect your thoughts. When you’ve sacrificed so much to build a business you can be proud of, it’s hard not to take a bad review personally. But the last thing you want to do is respond emotionally. Getting defensive and accusatory with the reviewer is just going to make things worse. No matter HOW MUCH you may want to light into that unreasonable customer, resist the temptation to pour fuel on the flames! 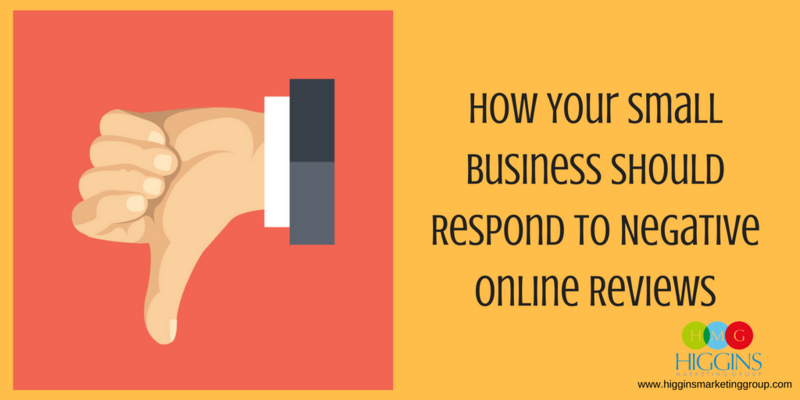 Online reviews are public, which means the reviewer in question isn’t the only one who will be eyeing your response. Although most people won’t actually make a review themselves, they do read other’s comments and will be paying close attention to see how you respond. By listening and responding sincerely to both positive and negative feedback, you can show everyone that you’re a business that truly cares about its customers and the experiences they have. This goes a long way toward building trust with current and future customers. You should view every customer review as a learning experience. 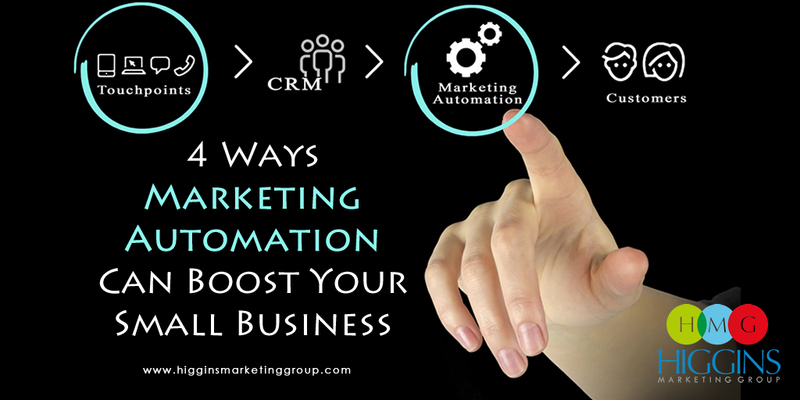 They’re a great way to get a read on what your business is doing right and areas it could improve. It can be difficult to admit something might be wrong with your business, but if you’ve received multiple complaints about something, it’s a sure sign that something is just not working. 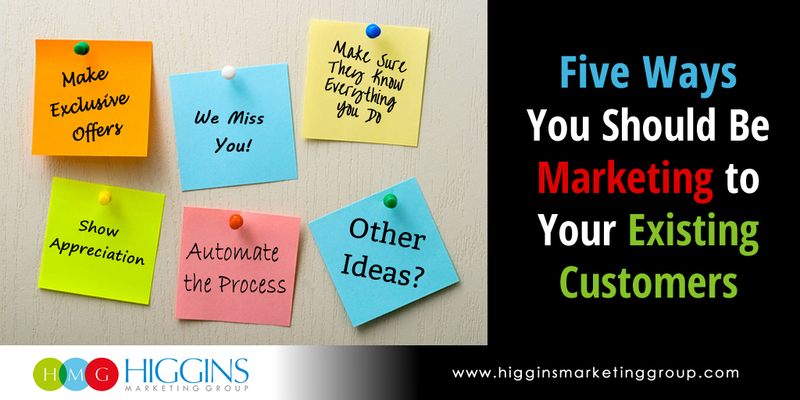 Let your customer’s feedback guide you when making tweaks to the way your business operates. You never know, you could be pleasantly surprised with where those changes take you.